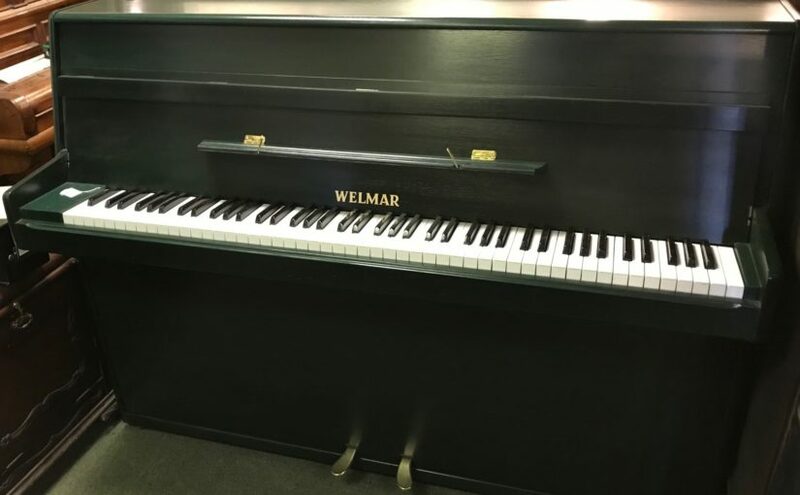 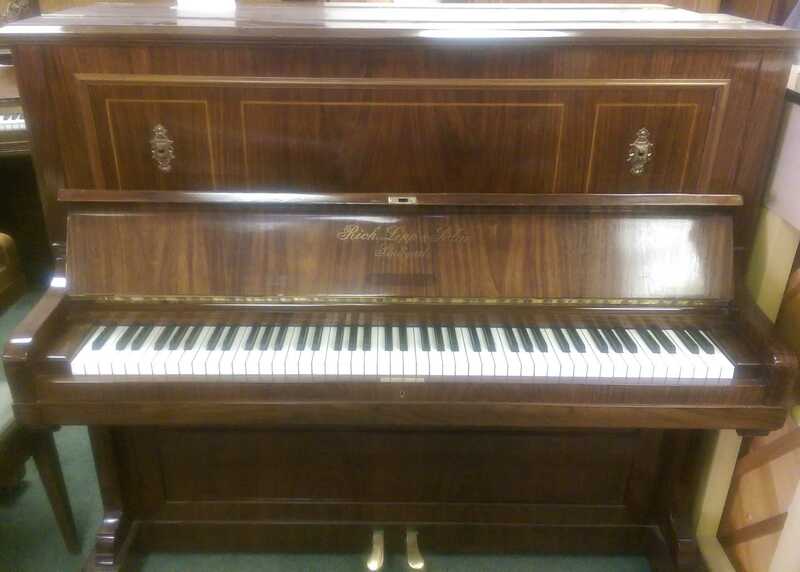 Information: Bechstein upright piano in Rosewood Satin with Arts and Crafts inlaid panels. 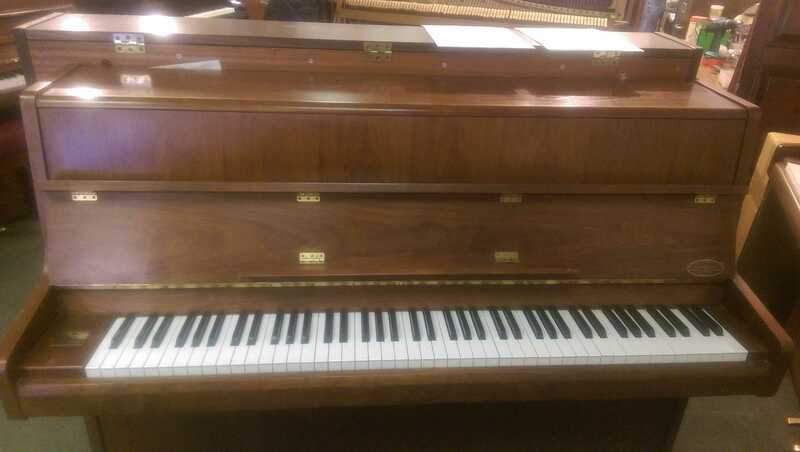 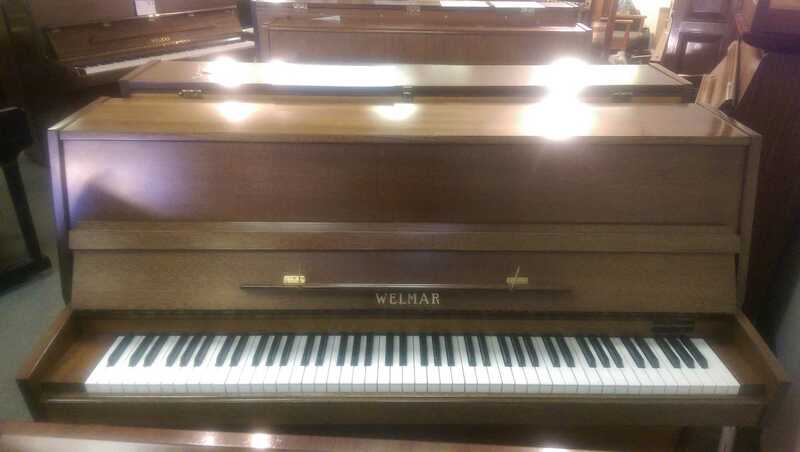 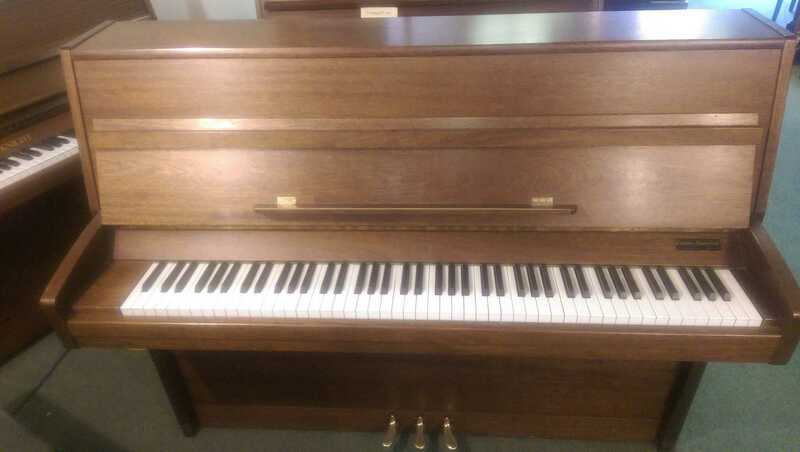 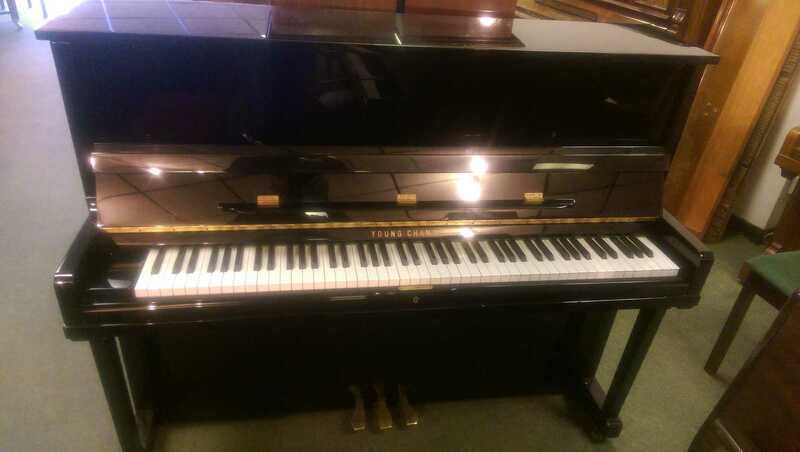 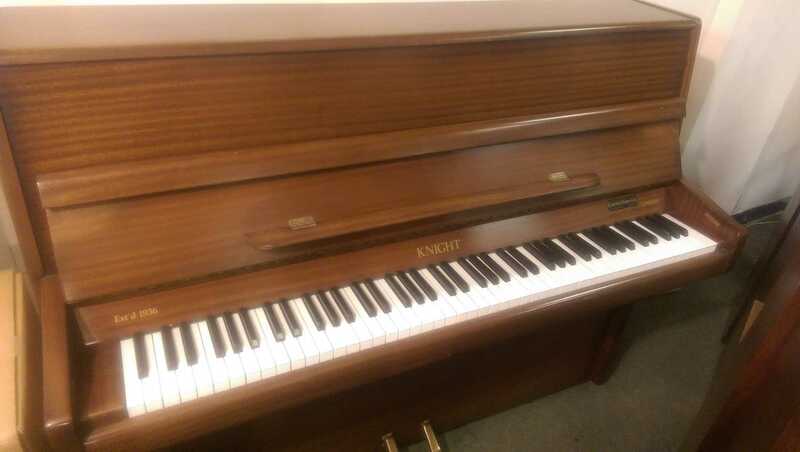 Information: Richard Lipp straight-strung upright piano with an underdamper action in Rosewood & boxwood inlaid case. 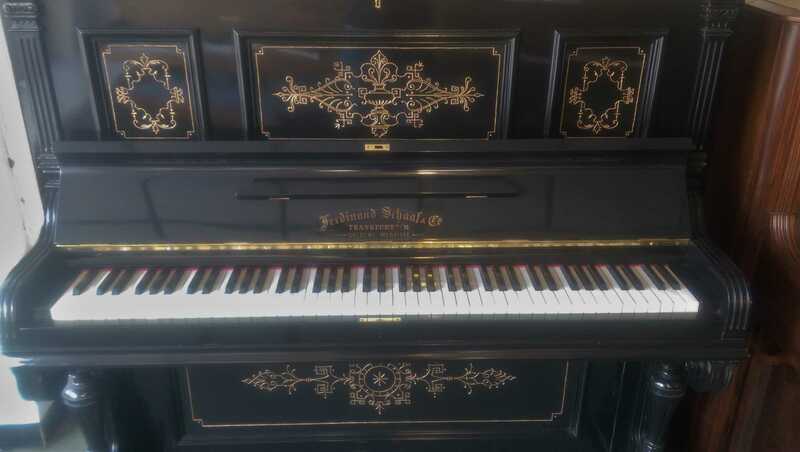 It dates from 1897. 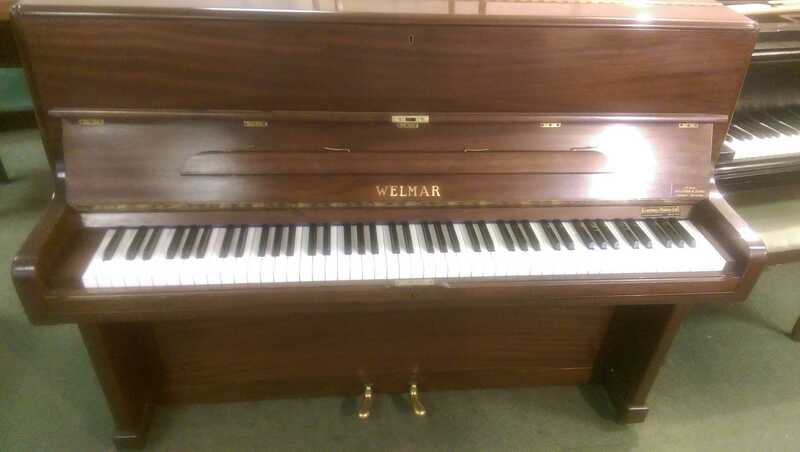 It has been fully restored and hand repolished in a sheen finish.